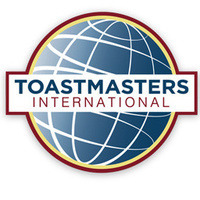 Speaking Eagles Toastmasters is a club for students who desire to build their communication skills. Toastmasters is an international organization devoted to helping men and women learn the arts of speaking, listening, and thinking--vital skills that promote self-actualization and enhance leadership potential. Members learn and practice in a friendly, comfortable environment with people who are also there to become better communicators. Members learn to introduce speakers, give prepared speeches, conduct meetings, give impromptu talks, and perform many other roles. Constructive evaluation is at the heart of the Toastmasters learn-by-doing program.